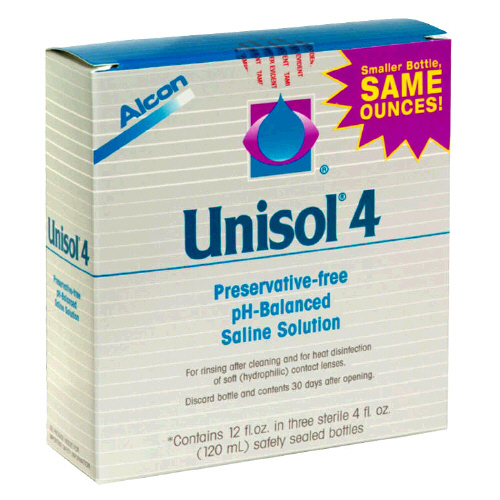 Alcon Unisol 4 Preservative Ph Balanced Saline Solution 3X4 Oz. Item Number. 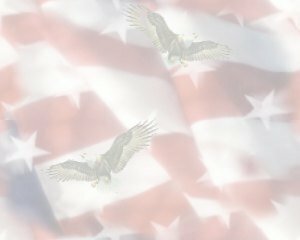 :DC1414408/DB10016306.